Taylor Prince works alongside Jeff Mullins in the estimating and project management role. 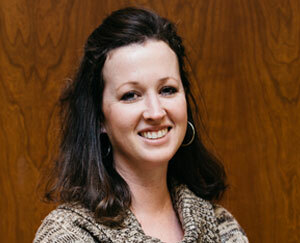 Focusing mainly on finish hardware and Division 10 specialties, she brings over 10 years of experience to Mullins. Taylor is graduate of the University of Alabama and spends her spare time enjoying sports, namely SEC football, and the outdoors with her husband of 3 years, their precious son and two Boxers, Roxie and Harlie.